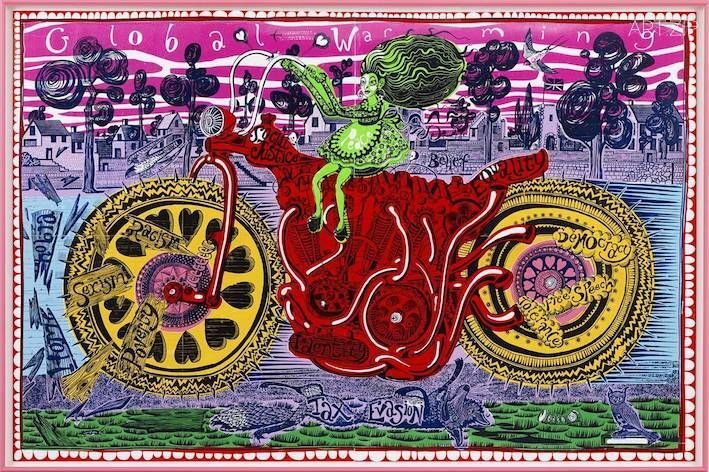 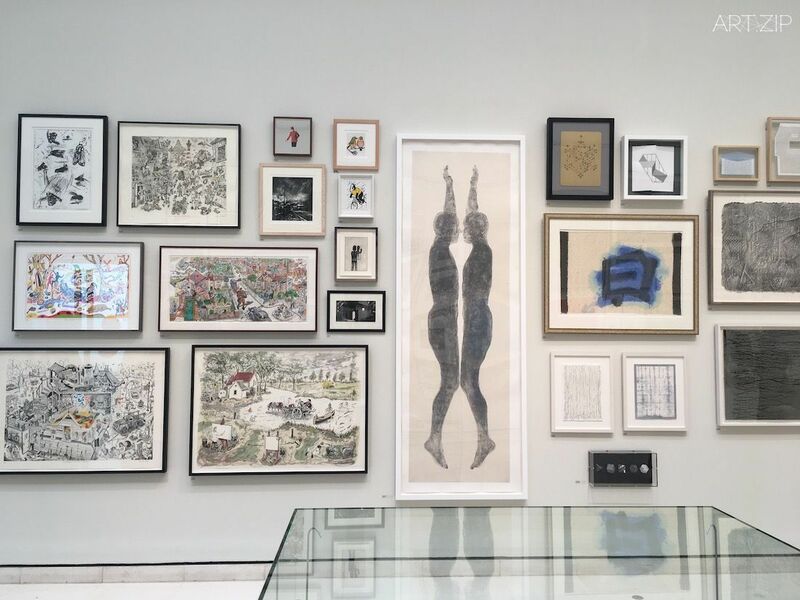 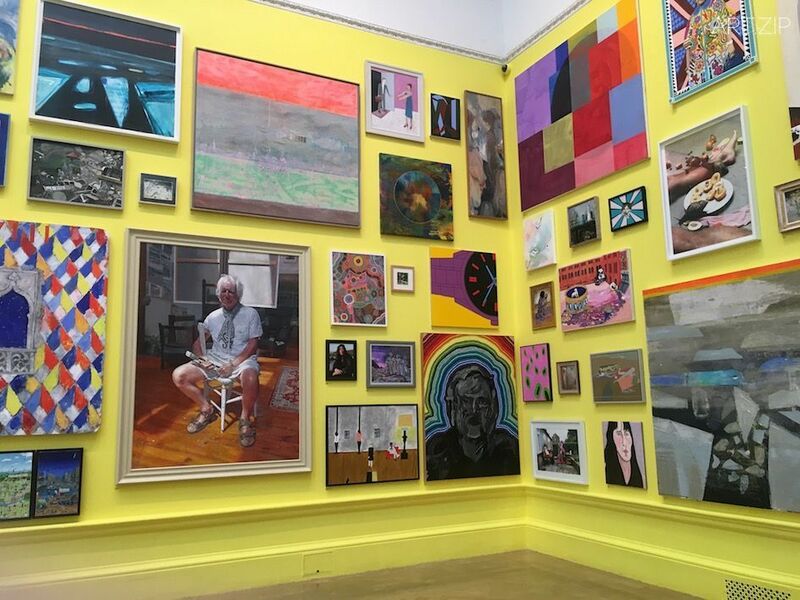 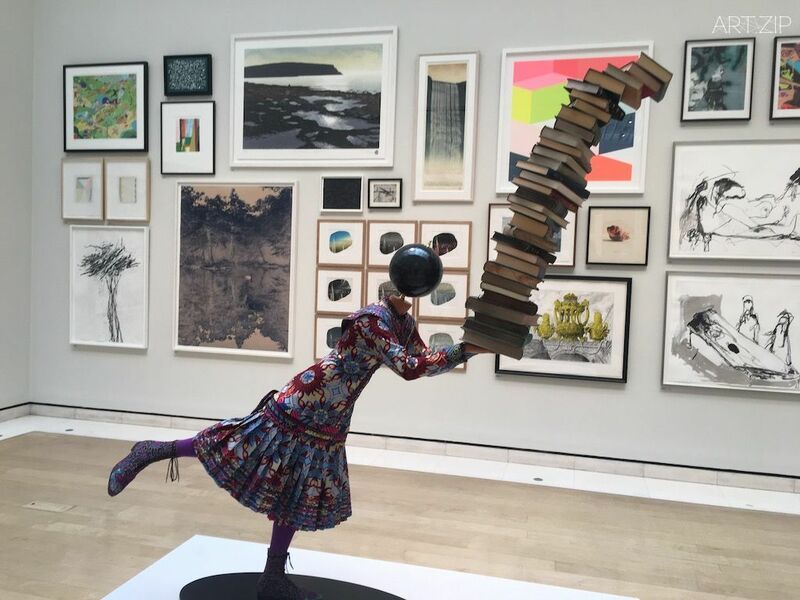 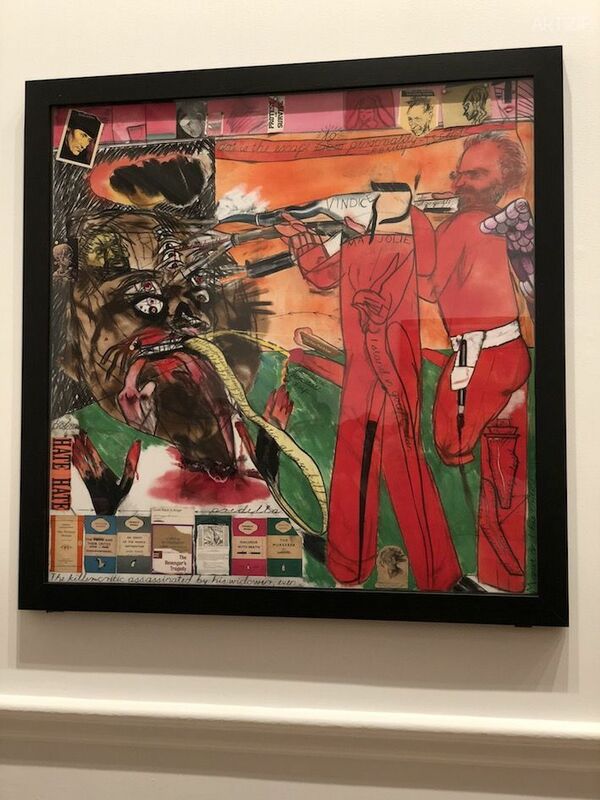 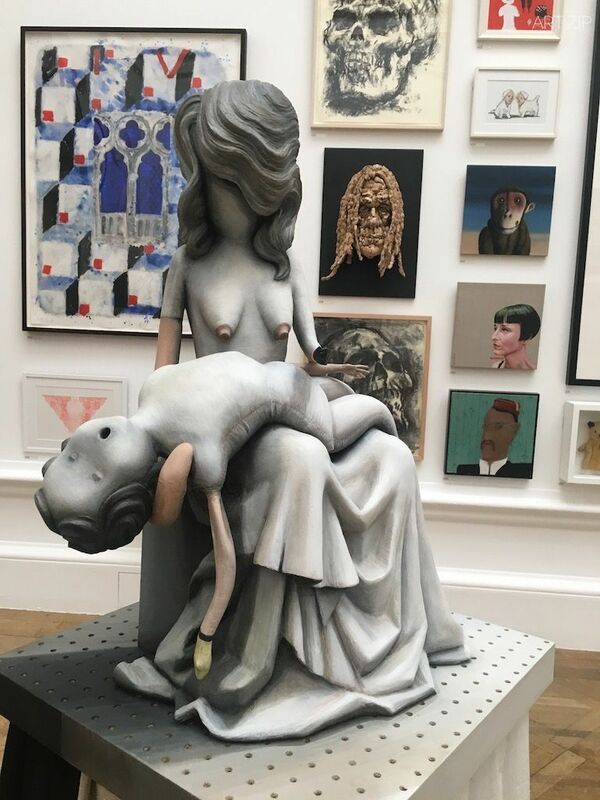 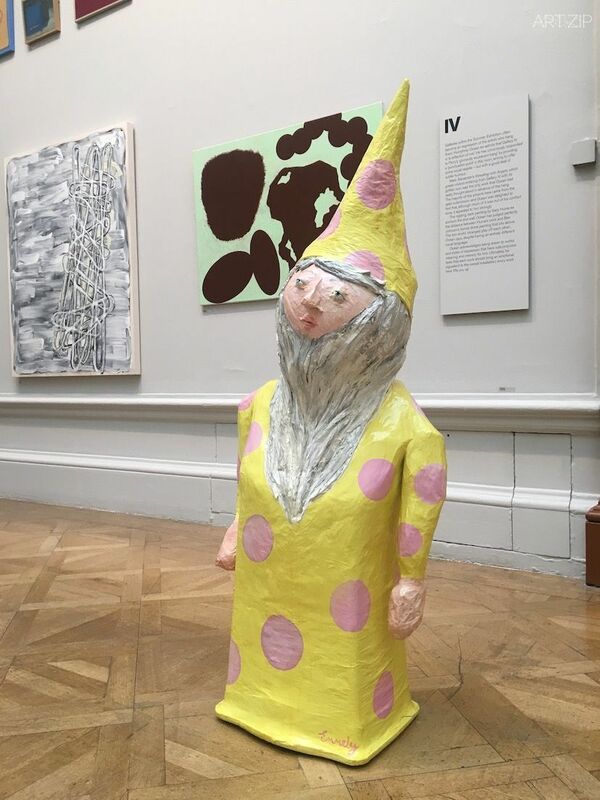 This year, the Royal Academy celebrates its 250th Summer Exhibition, and to mark this momentous occasion, the exhibition is co-ordinated by Grayson Perry RA. 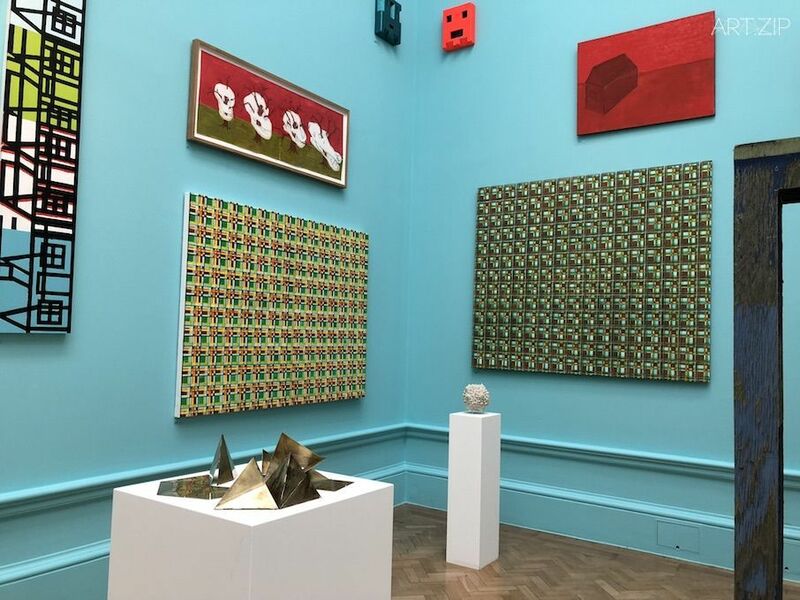 Perry, alongside the Summer Exhibition Committee, celebrates the democracy of the world’s largest open submission contemporary art show by exhibiting a range of art being made in this moment in time with the theme of ‘Art Made Now’. 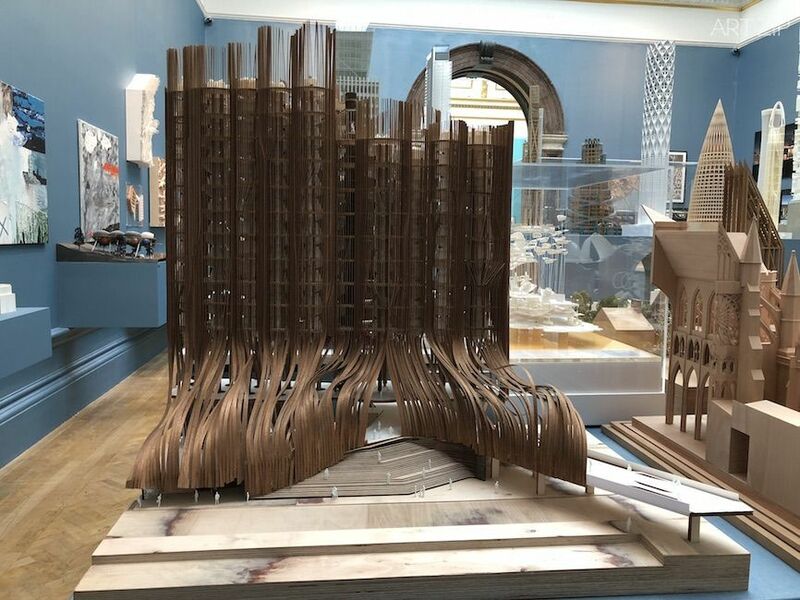 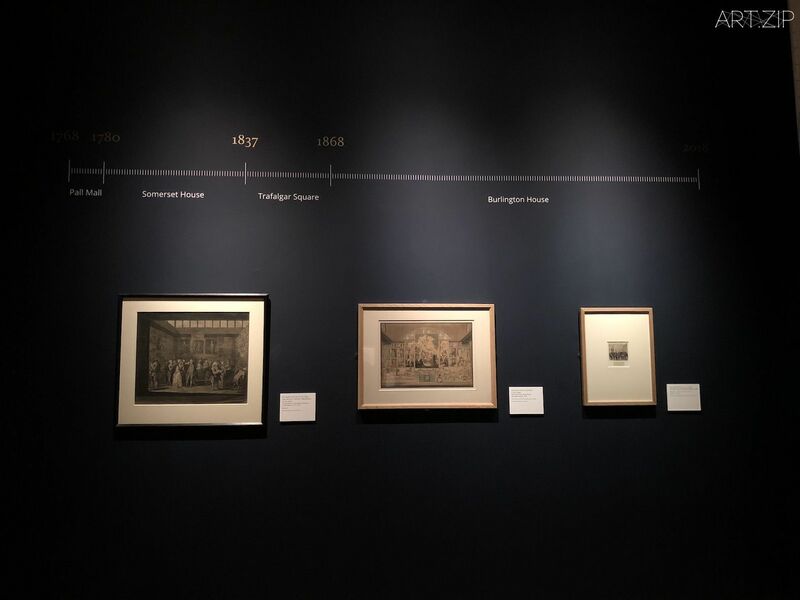 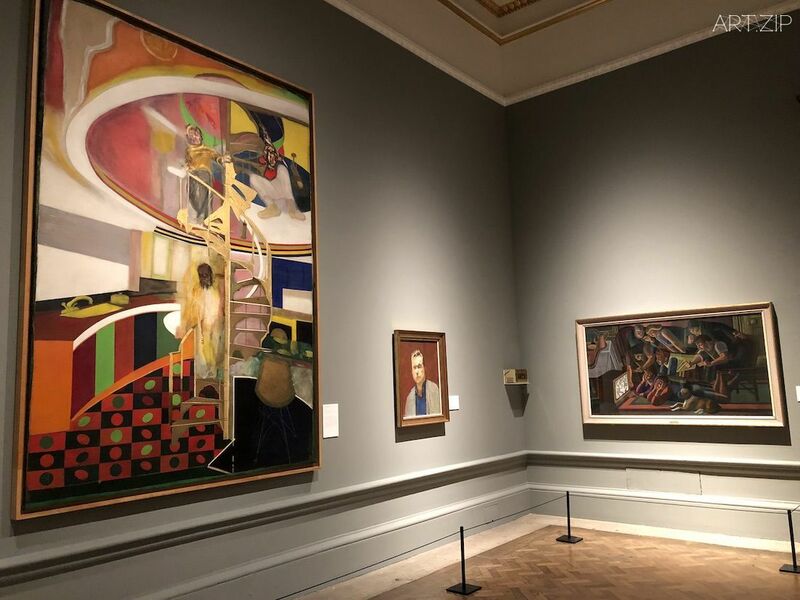 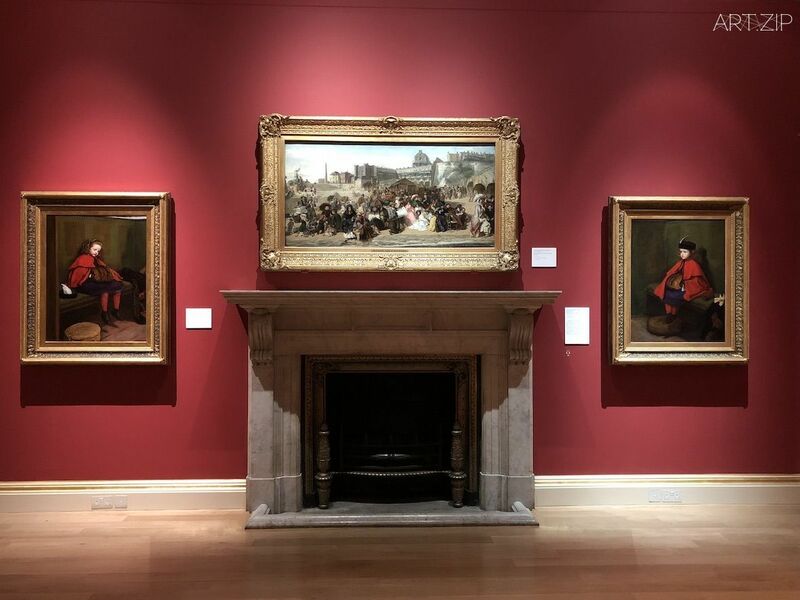 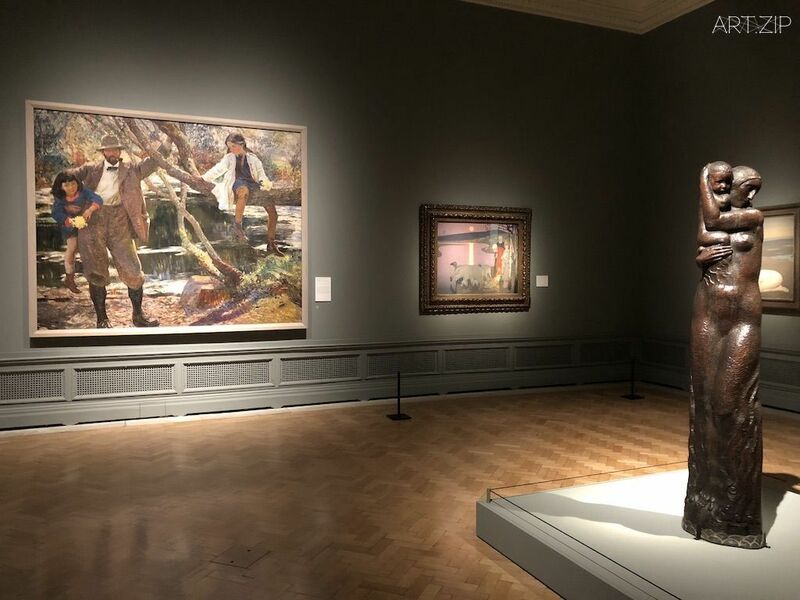 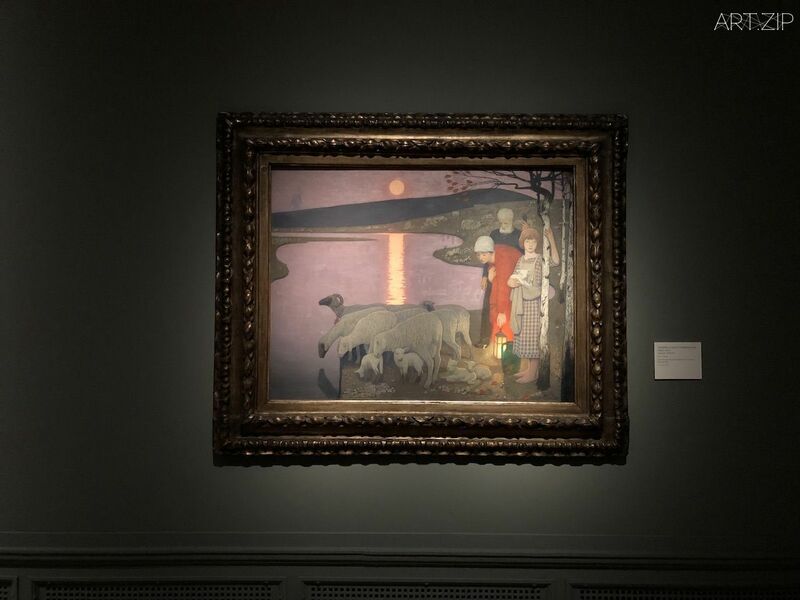 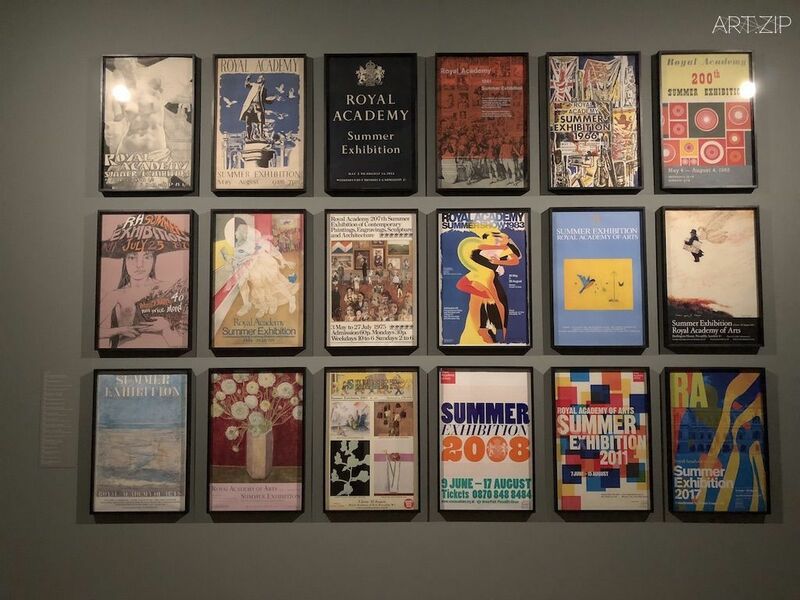 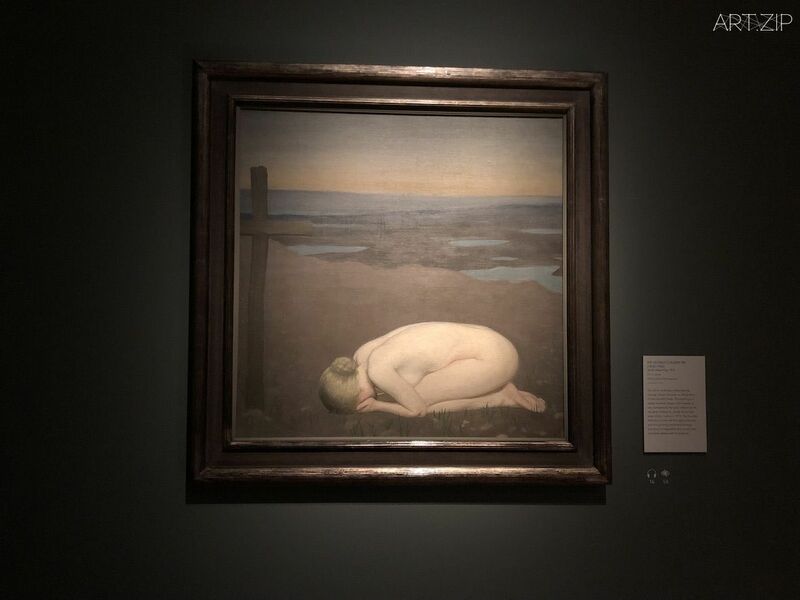 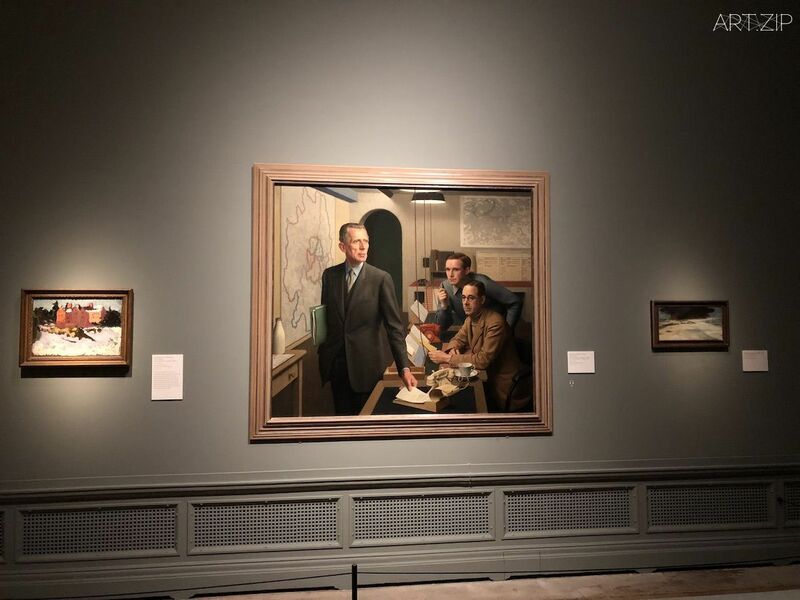 For the first time, the Summer Exhibition spreads across the new RA and spills out on to the streets of London’s West End. 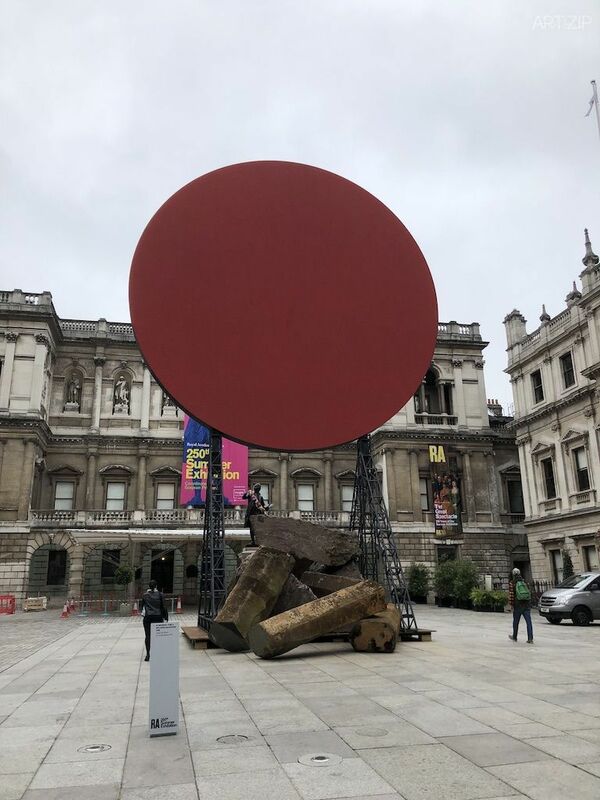 Highlights this year include the Royal Academician Anish Kapoor’s monumental sculpture Symphony for a Beloved Daughter, in the Royal Academy’s Annenberg Courtyard. 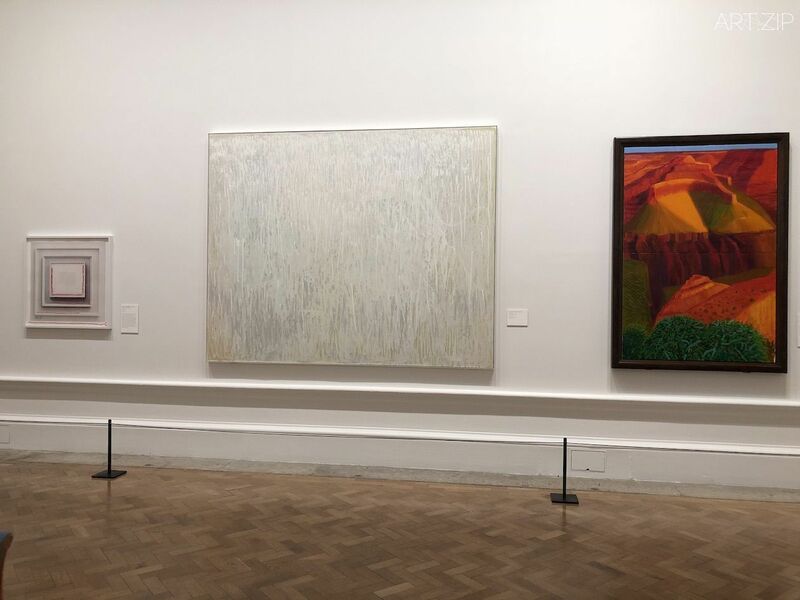 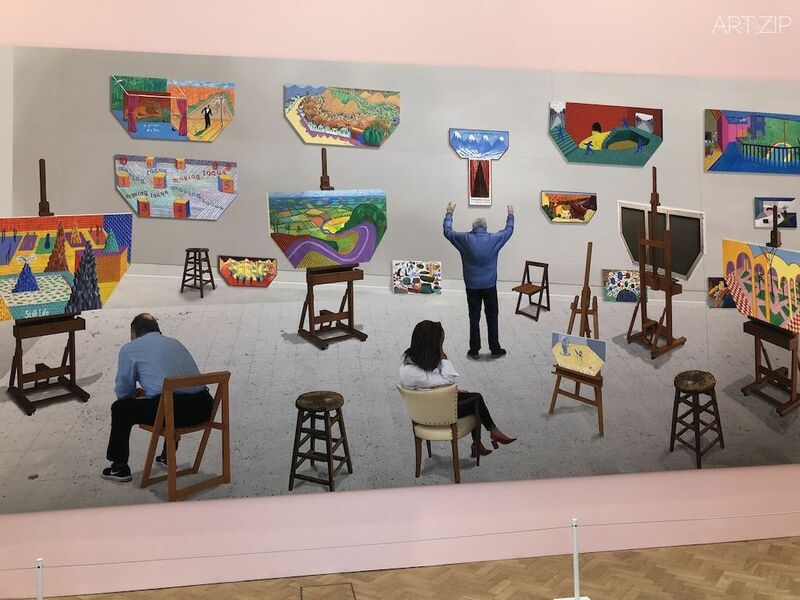 In the Main Galleries, David Hockney RA shows two vast new works which combine photographs taken from many view-points into a single monumental image. 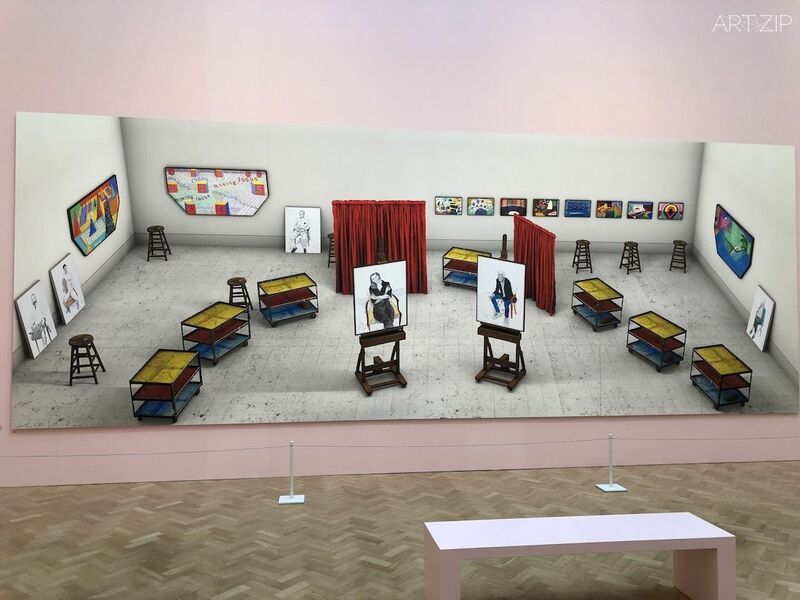 These enormous photographic drawings, both over 7 metres in length, are an exciting extension of Hockney’s long experimentation with reverse perspective and his manipulation of photography. 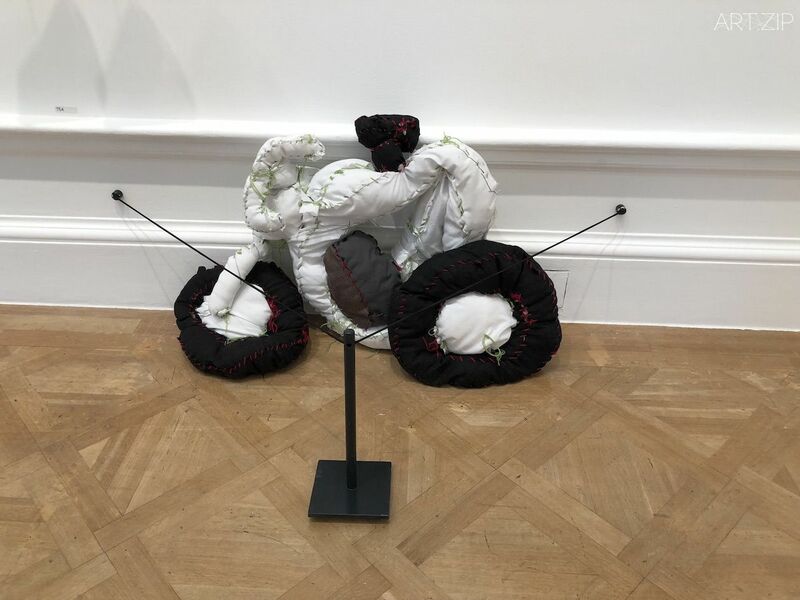 The Portuguese artist Joana Vasconcelos shows an enormous textile work Royal Valkyrie in the Central Hall which revisits and reinterprets palatial fashion with the colours and motifs traditionally from Nisa, a village in Portugal. 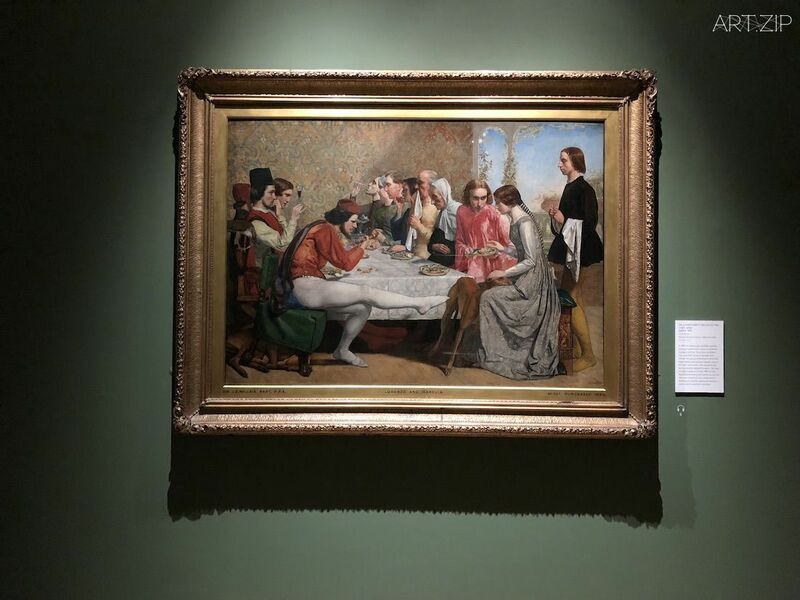 Banksy shows a new work, Vote to Love, created from a UKIP placard and priced at £350 million. 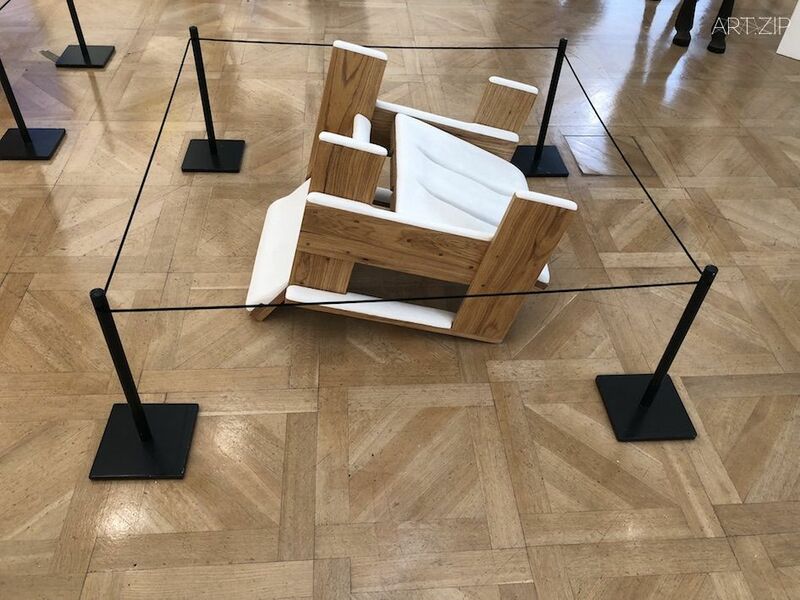 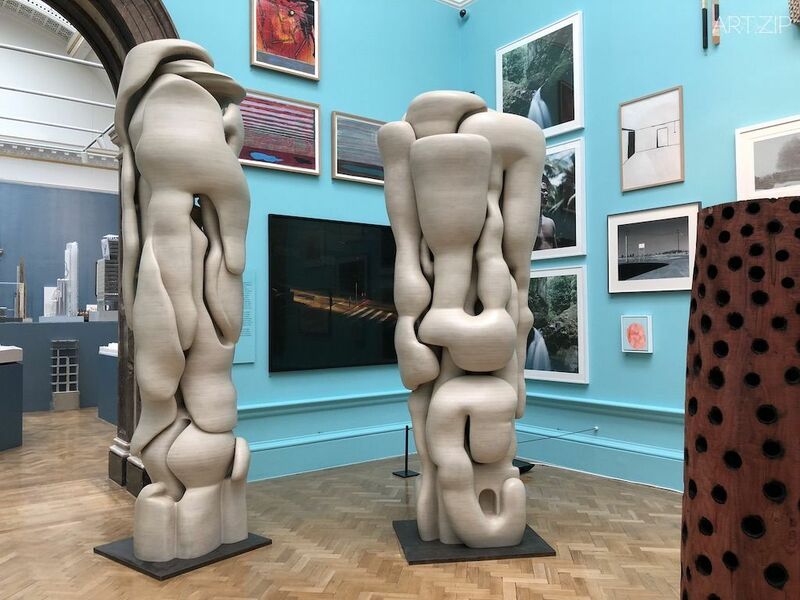 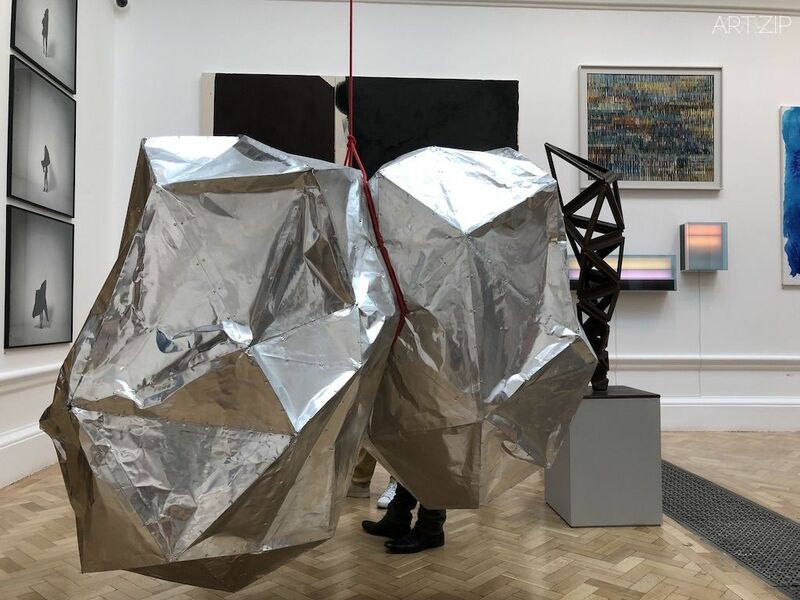 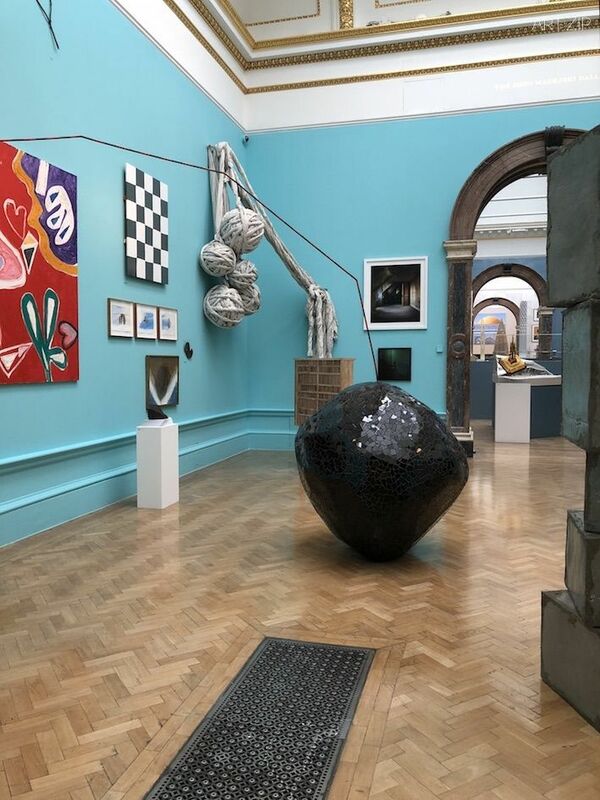 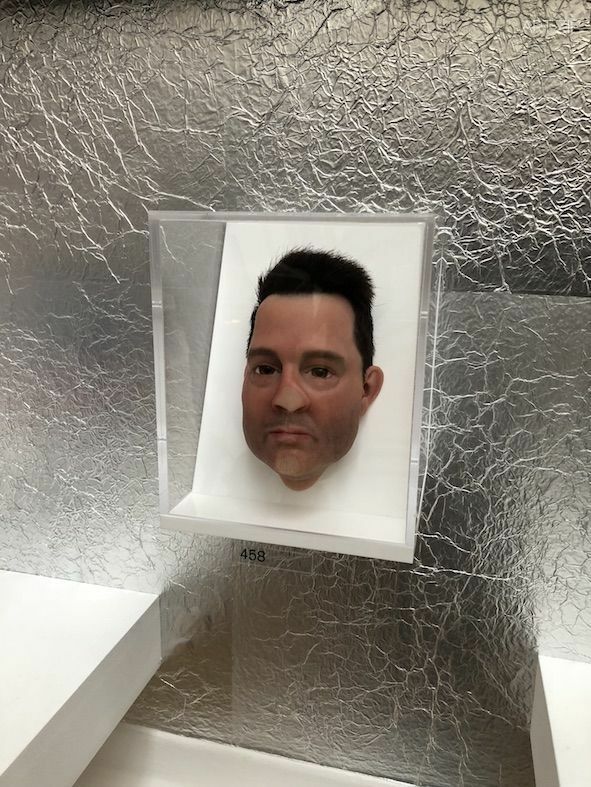 Further artists exhibiting include Mona Hatoum and Tal R, alongside Royal Academicians Antony Gormley, Michael Landy, Richard Long, Bob and Roberta Smith, Wolfgang Tillman, Jane and Luise Wilson and Rose Wylie, and Honorary Academicians Bruce Nauman and Ed Ruscha. 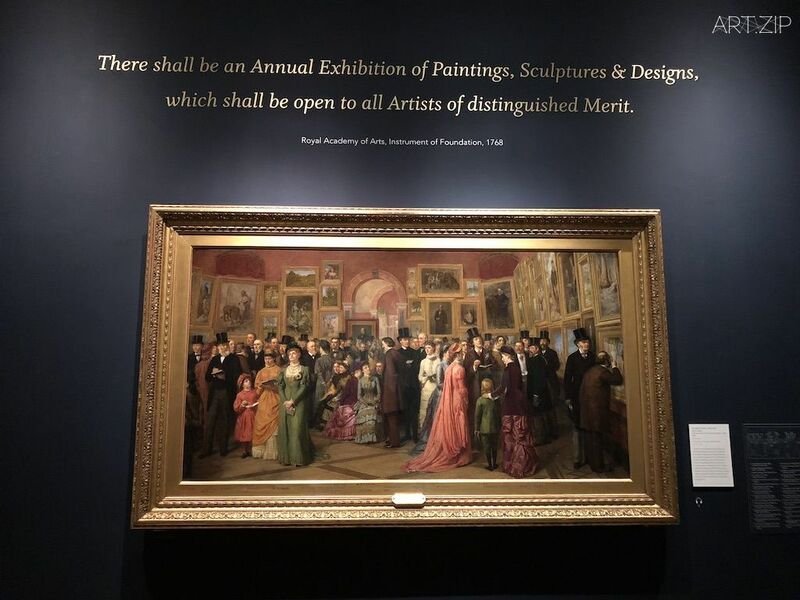 The Summer Exhibition has been held each year without interruption since 1769. 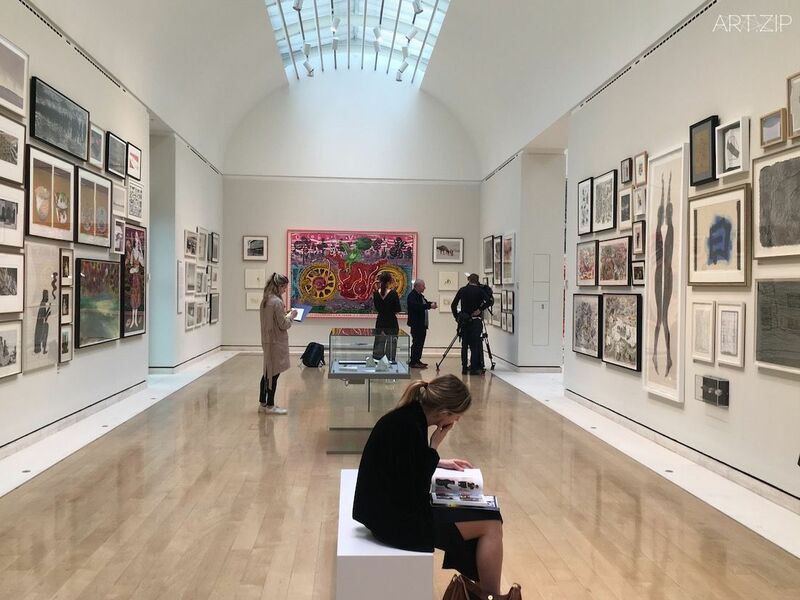 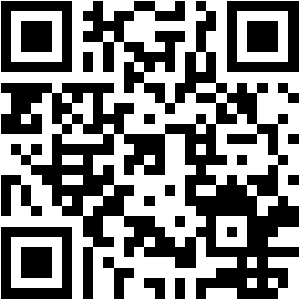 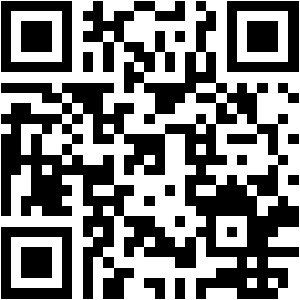 It provides a unique platform for emerging and established artists to showcase their works to an international audience. 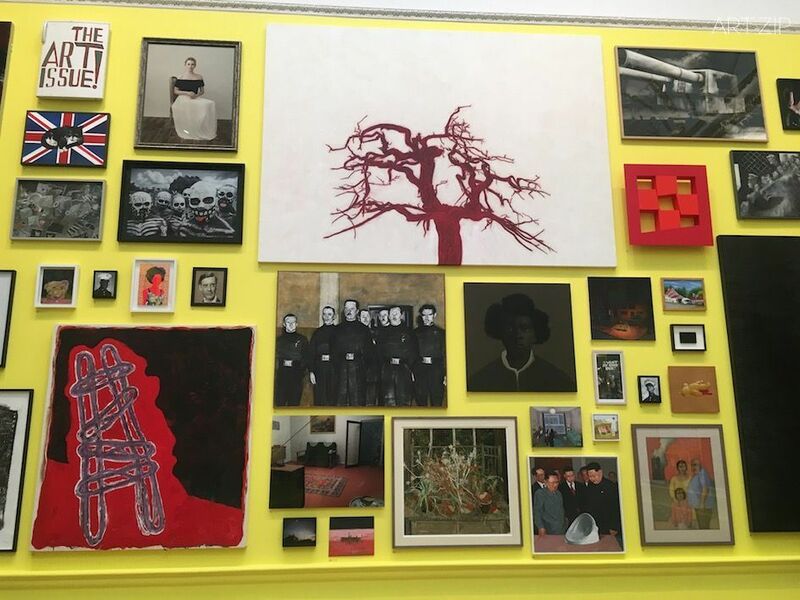 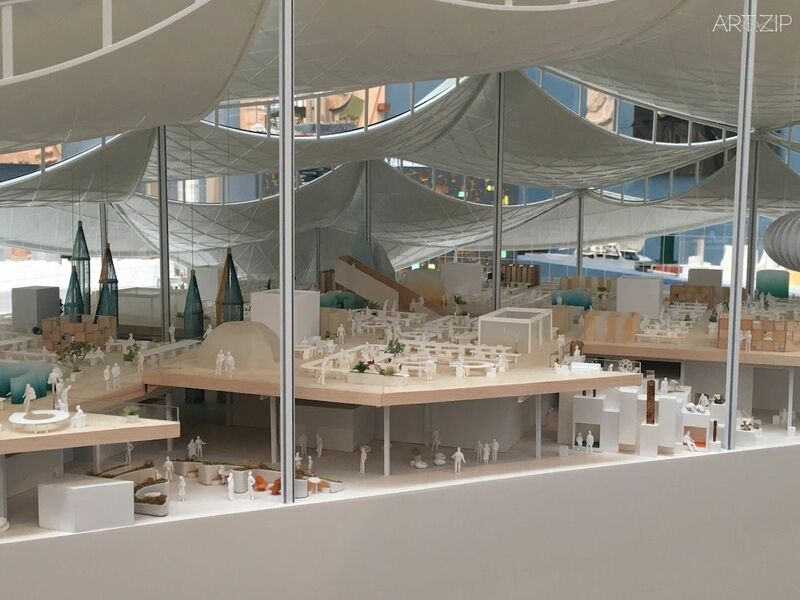 During its long lifetime, paintings, sculpture, drawings and architectural designs by household names such as John Constable, Joseph Mallord William Turner, Auguste Rodin, John Singer Sargent, Laura Knight, Zaha Hadid, Peter Blake, David Hockney and Tracey Emin have been displayed alongside work by first-time exhibitors, creating the distinctive visual character that draws thousands of visitors to the Summer Exhibition each year.